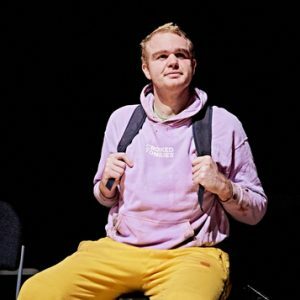 October was the month that saw our incredibly talented Hijinx Actor Wil Young impress audiences with his portrayal of the character ‘Lennie‘ in August 012’s production of ‘Of Mice & Men’! 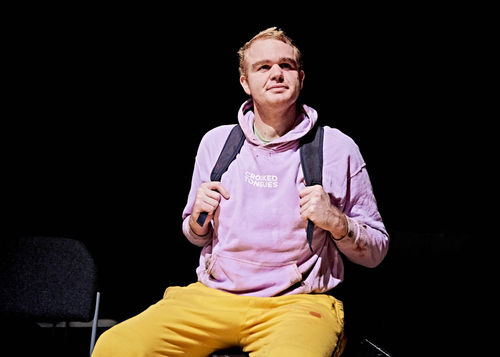 Review of August012’s Of Mice and Men, featuring Hijinx actor Wil Young, by Othniel Smith for the British Theatre Guide. Review of August012’s Of Mice and Men, featuring Hijinx actor Wil Young, by Mike Smith for Art Scene in Wales. Review of August012’s Of Mice and Men, featuring Hijinx actor Wil Young, by Troy Lenny for Get the Chance.